Sorry, no review of Clubhouse Games yet. This is a fun little collection of games. Must-have. This game's really good. Text communication over Wi-Fi is a really nice touch too. I bought this after buying and playing the Express version of Clubhouse Card Classics on DsiWare, loved it so much that I had to get the full version and the full version also includes Bowling, Darts, tons of other card games and so much more. Very worth the $20 price of a new copy! Go check it out! 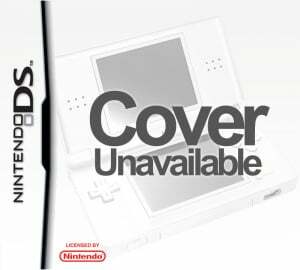 I got this game soon after buying my ds lite. 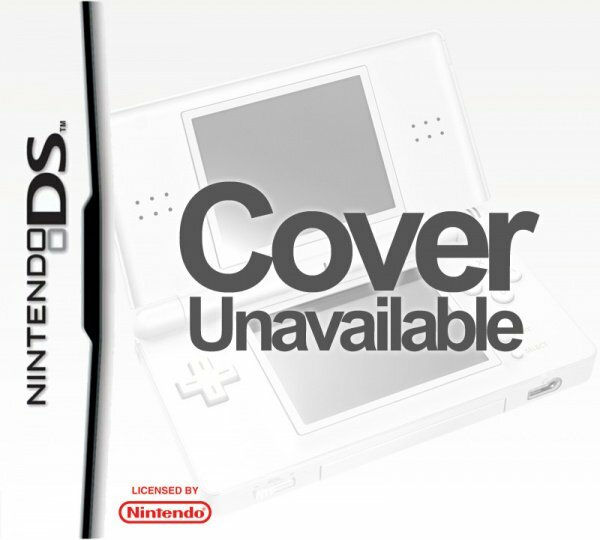 Its a very good game for when you first gte a ninty ds to see what it can do. Pretty much an essential purchase for ds owners all things considered, imho.